"In the midst of a thick forest, there was a castle that gave shelter to all travelers overtaken by night on their journey: lords and ladies, royalty and their retinue, humble wayfarers." 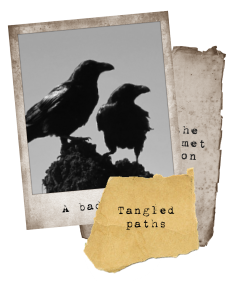 "Tangled Paths" is a narrative card game made in a few hours for #nocomfortjam16. 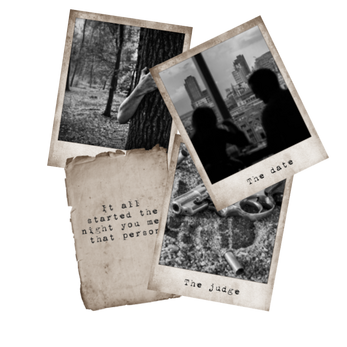 It's heavily inspired on Calvino's "The Castle of Crossed Destinies". It's a free game so printing some cards and gathering a few friends is all you need to start playing. The game is recommended for 5-7 players but a smaller group may still play it. 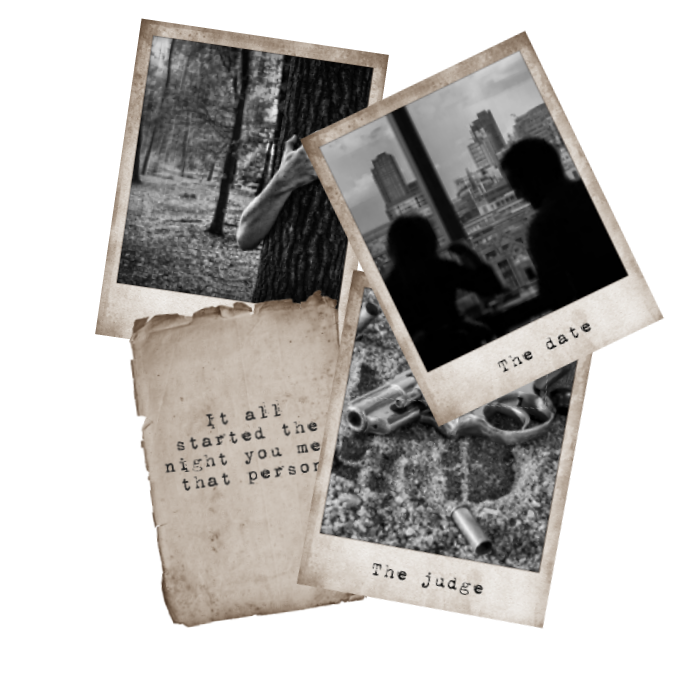 In "Tangle Paths" only one person is allowed to speak during the game, the rest of the players must tell their stories placing cards on the table. This is not a game in which you "win" or "lose", it's similar to "Aye, Dark Overlord! ", the goal of the experience should be to come up with cool stories.